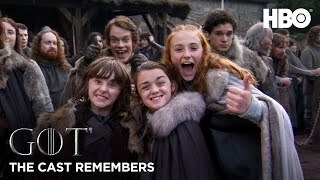 Game of Thrones returns for its final season on April 14. 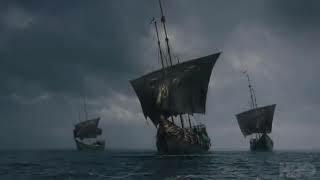 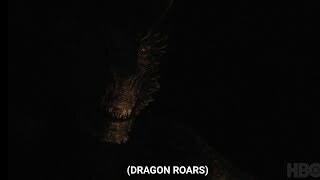 ©2019-HBO. 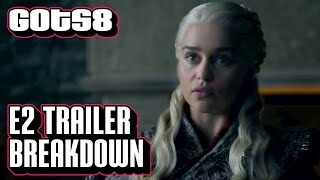 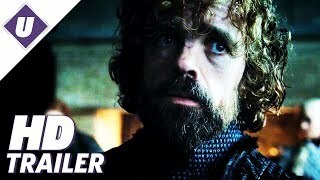 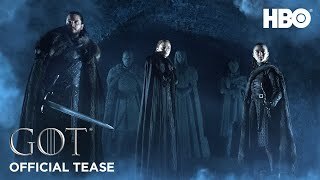 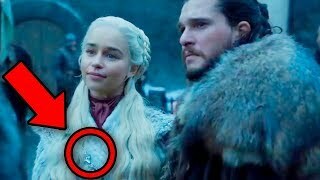 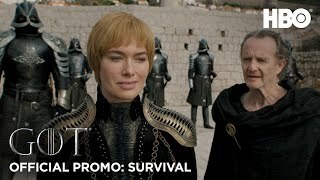 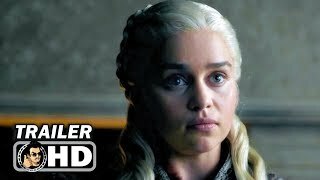 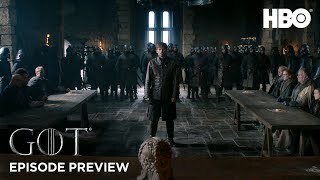 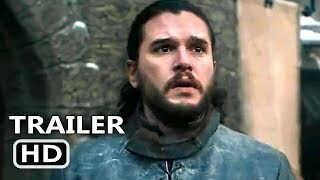 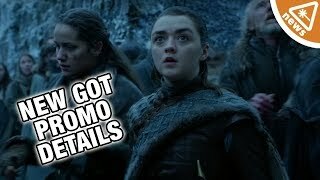 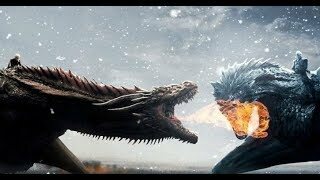 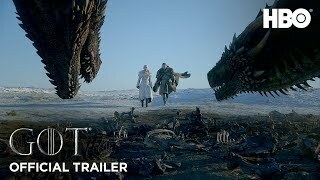 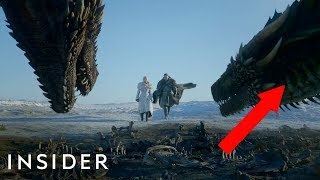 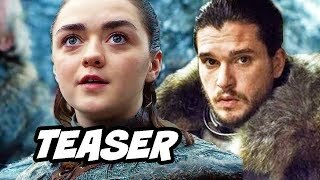 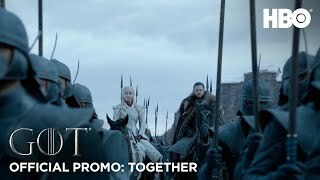 Game of Thrones Season 8 Official Promo Together HBO. 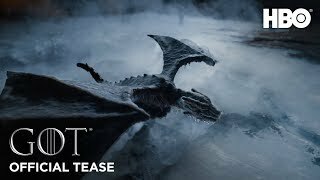 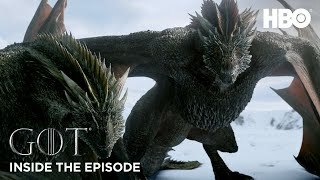 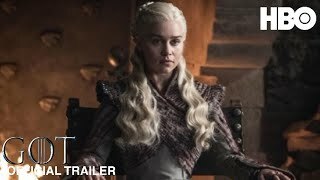 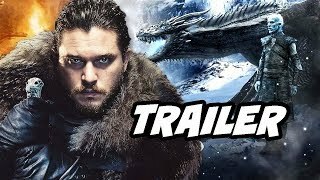 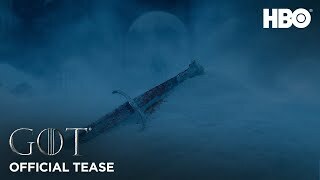 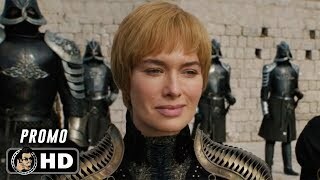 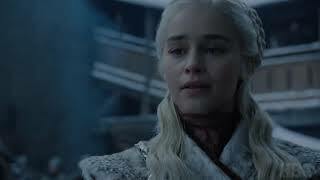 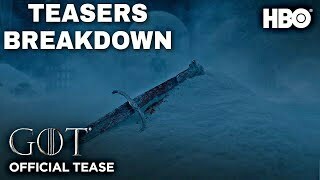 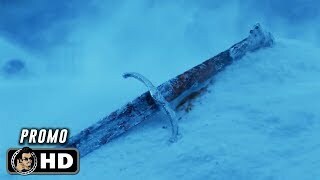 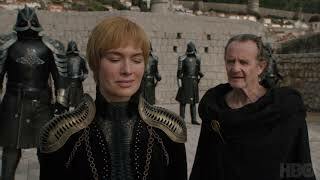 Game of Thrones Season 8 Official Promo Together HBO Game of Thrones returns for its final season on April 14. 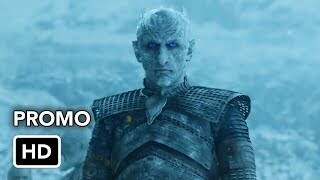 Cambodian game of Thrones fans.